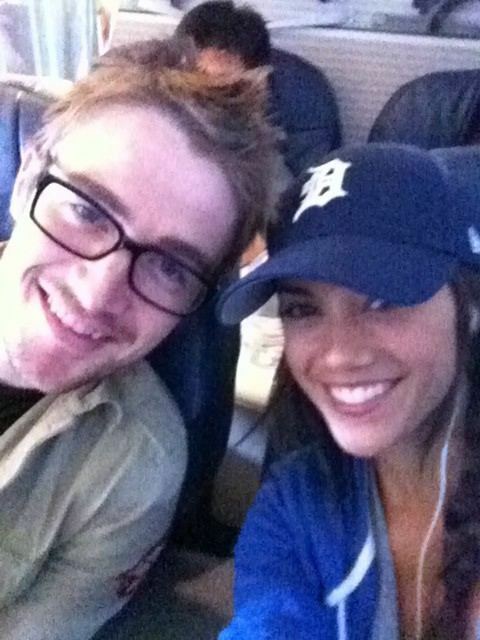 Jana & Rob flying to Wilmy. From Jana's Twitter :). Wallpaper and background images in the ワン・トゥリー・ヒル club tagged: one tree hill jana kramer rob buckley.